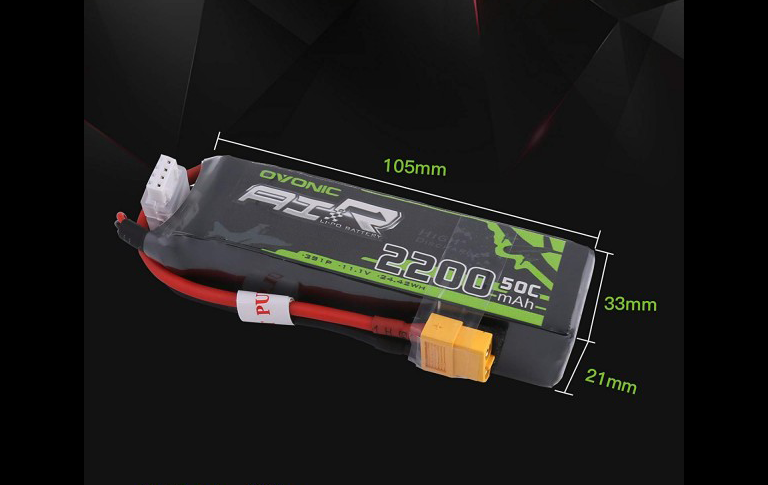 When you buying a car or FPV plane, comes with a normal battery, but you want more or need some replacement battery for more times. 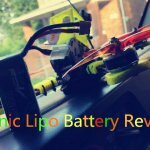 There is a question that what size lipo battery do I need to buy? In general, you want more battery capacity and a higher C racing to run your hobby more power or times. 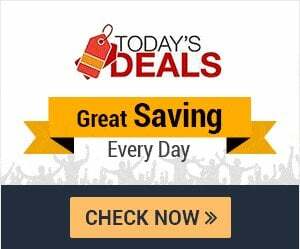 First, you should know how to calculate the current of a battery. 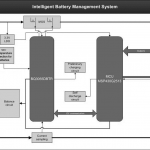 A battery current must be at lest equal to motor current. 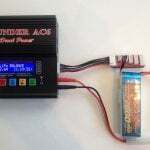 1000mAh 25C battery’ current is 25A (1000 * 25 /1000 = 25), enough for your plane. Minimum size – 600mAh at 25C might just about be enough but give very short flights. There is no need to explain too much, it is the fit that counts. Only one thing is that make sure it fits properly not too tight or too much space. You should make sure that hold the battery in place and keep your car balance. 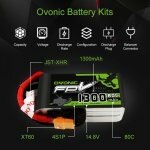 All in all, keep a close eye on the the battery parameters and dimensions before you buying them.